OCL is accepting applications for the FY 2019-2020 Graduate Intern Positions. 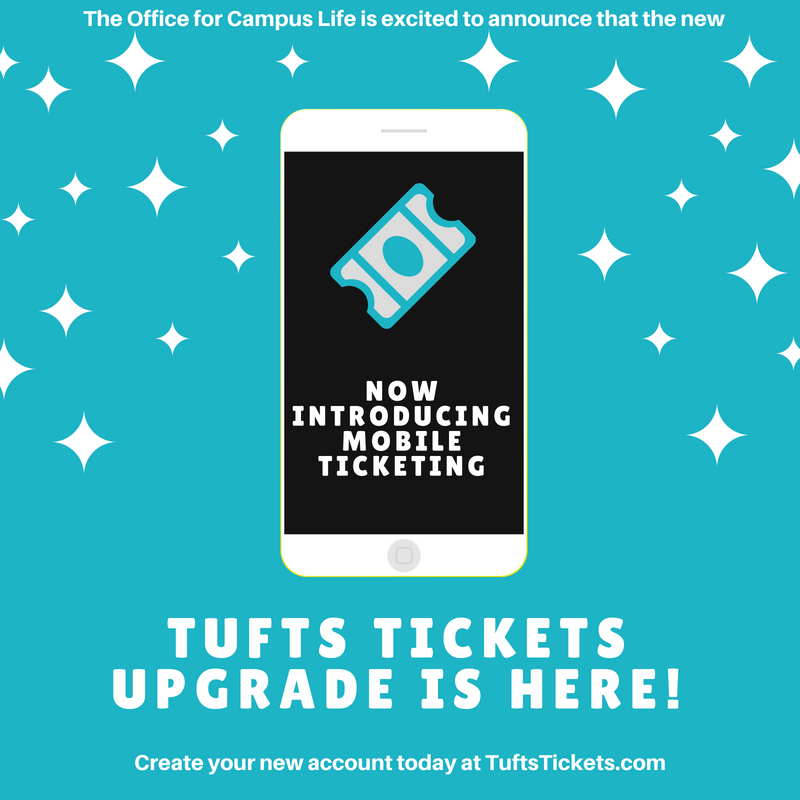 Tufts Tickets Has Been Upgraded! 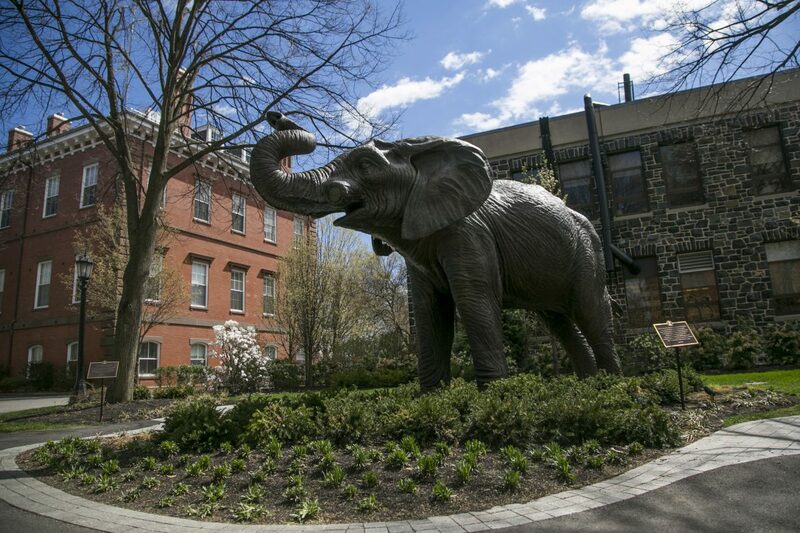 All students should make a NEW Tufts Tickets Account! For more information and FAQs about TuftsTickets accounts, please click here. 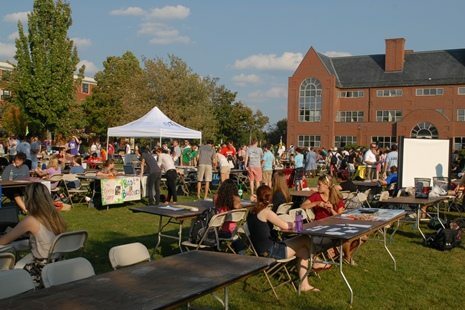 The Fall Student Organizations Fair is Coming! Interested in getting involved in one of the 300+ student organizations on campus? Held once a semester, this is a great opportunity to learn about organizations and initiatives on campus. Click here for Date. Currently recognized student organizations need to register with OCL at the start of each year. Please make sure only one student per group fills out this form. Register Here!